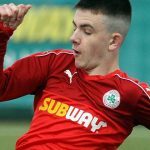 Three Cliftonville players have been selected to represent the Subway NIBFA National League in an Under 15s tournament in Las Vegas this weekend. Midfield duo Brodie Spencer and Caolan Millen join striker Conor Scannell in an 18-strong squad that commences its Mayor’s Cup campaign with games against RSL-AZ Southern Arizona and Utah Soccer Alliance on Saturday. 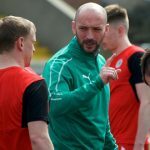 The team – coached by Jason Lindsay, Phil Browne, Trevor Williamson and Gerry McKee – will then hope that their points tally after after completing their group stage commitments against ISC Gunners from Washington State on Sunday is enough for them to make progress to the knockout phase of the competition, which has attracted in excess of 500 sides from across the world. 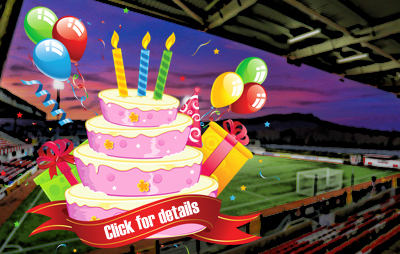 Everyone at Solitude naturally wishes the Reds trio the very best of luck in their bid to return home with silverware.